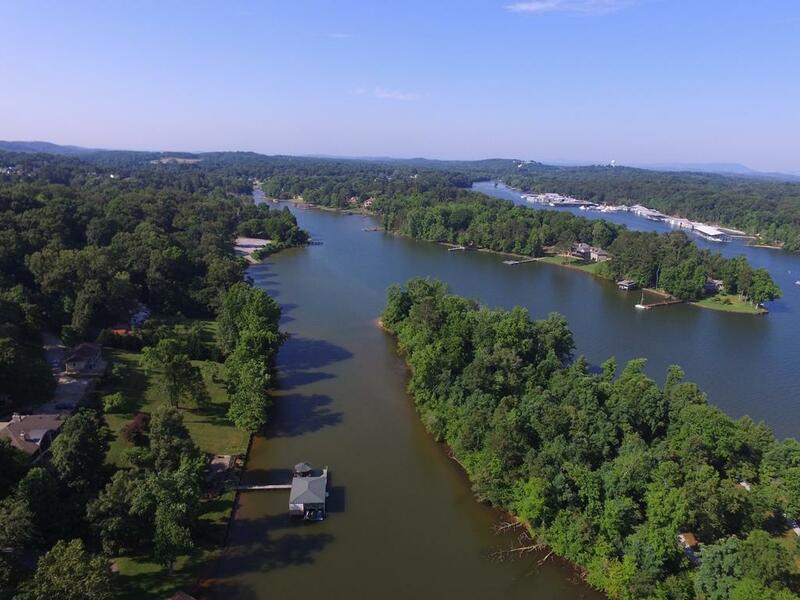 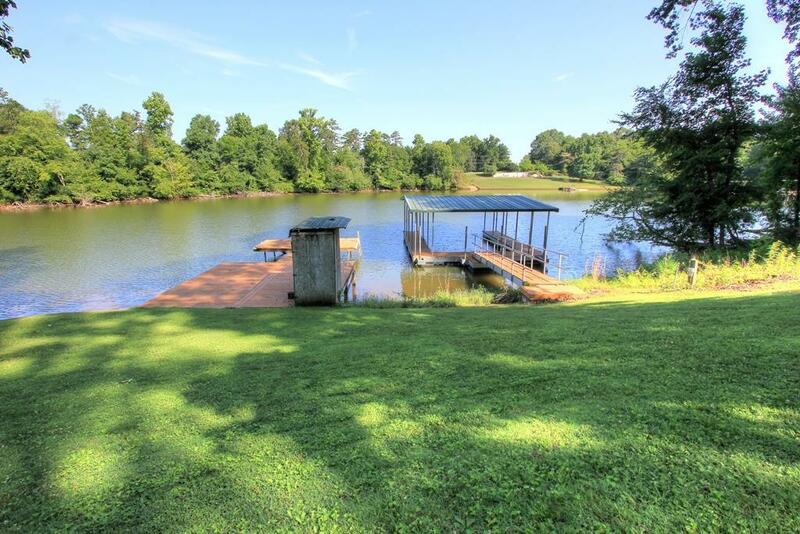 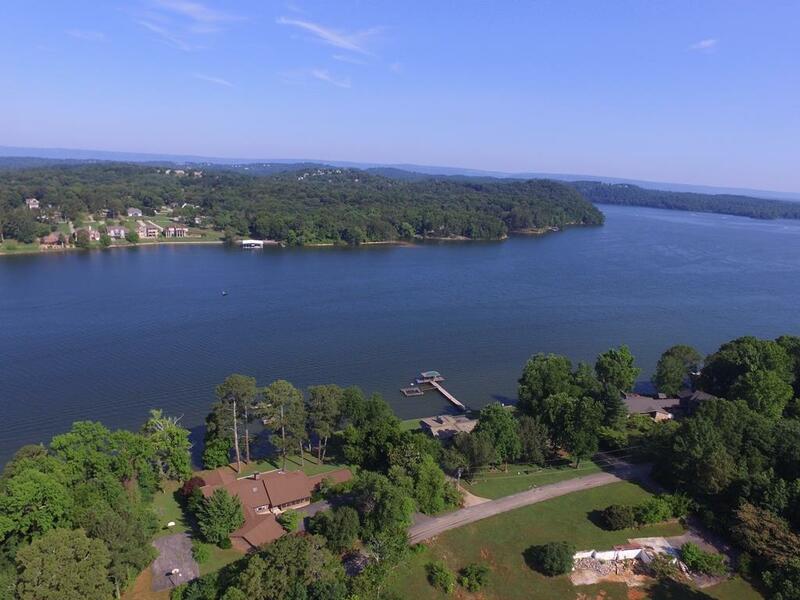 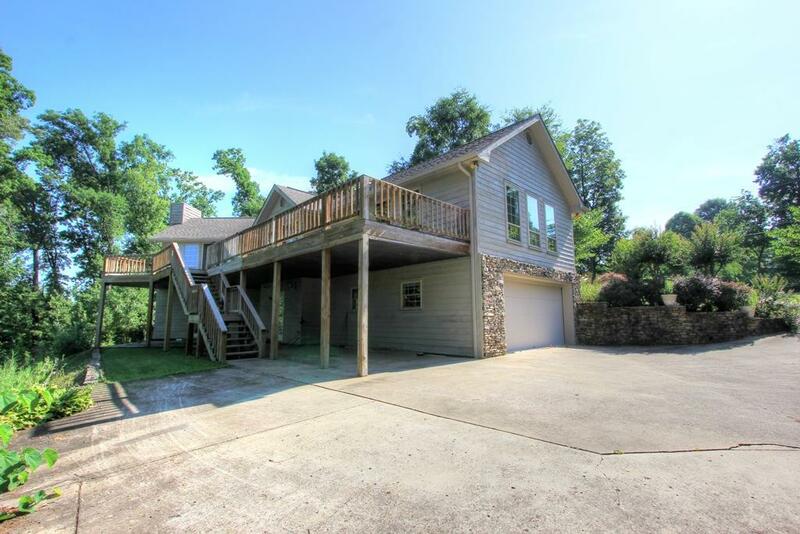 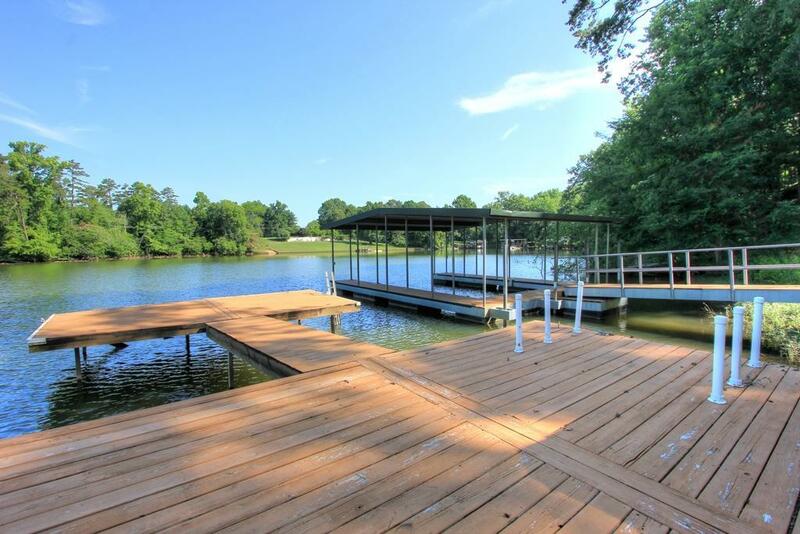 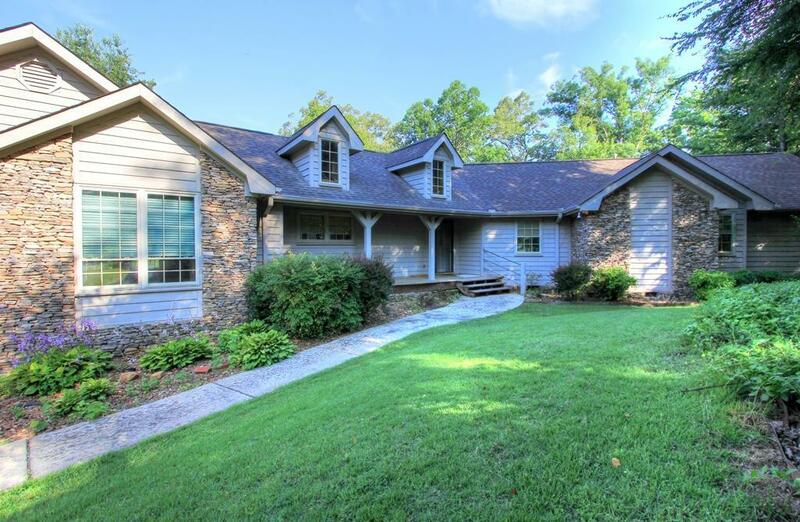 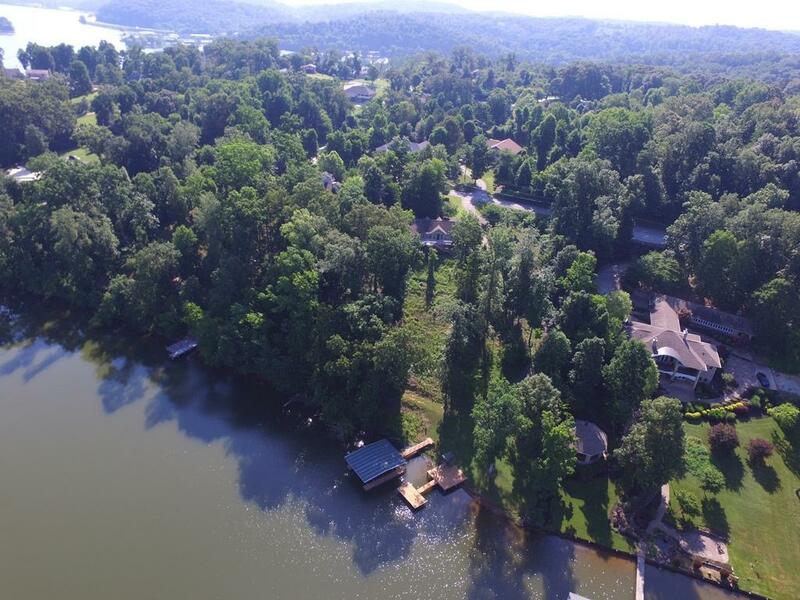 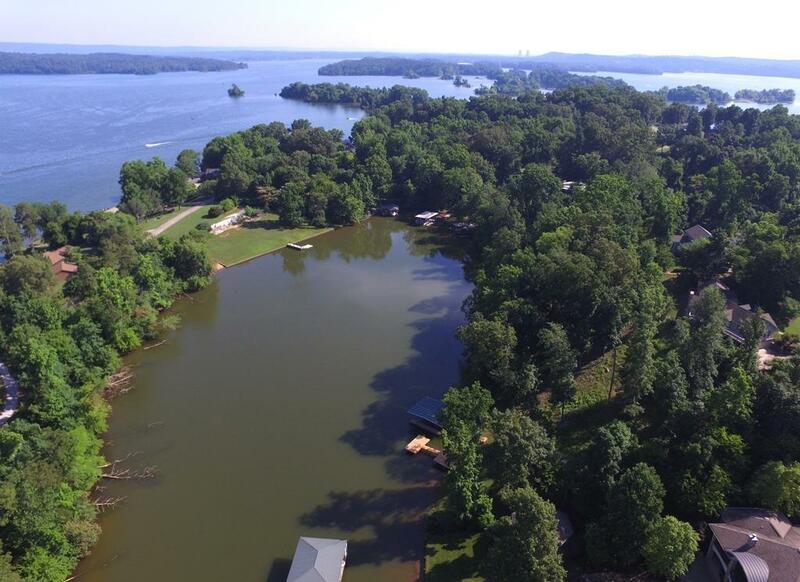 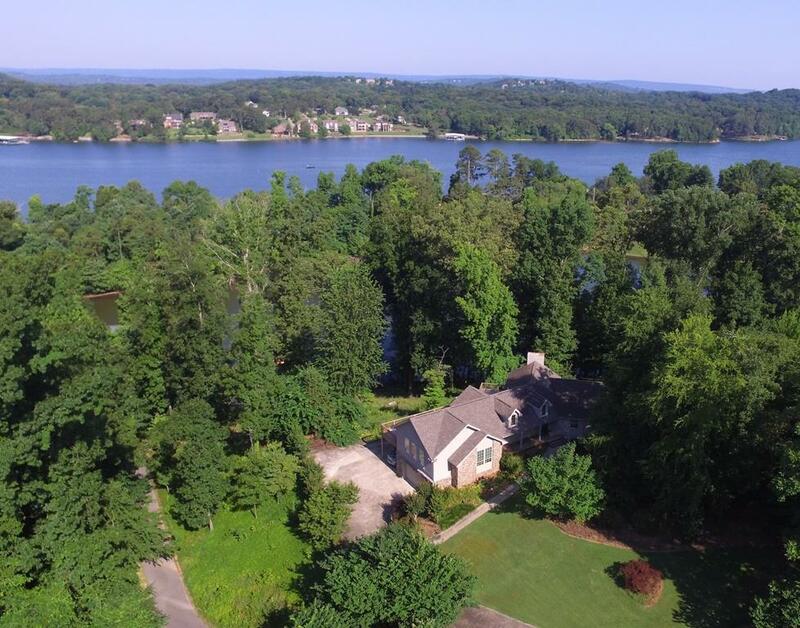 Amazing opportunity to live on lake Chickamauga! 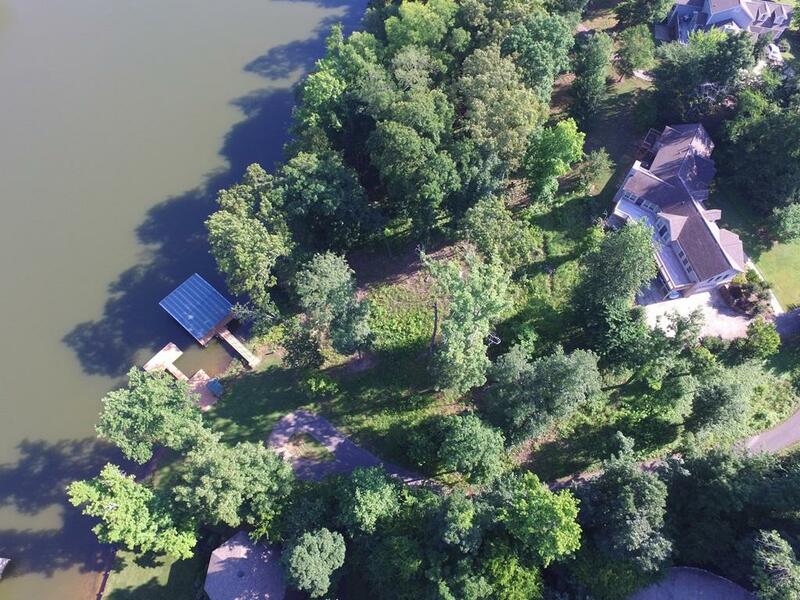 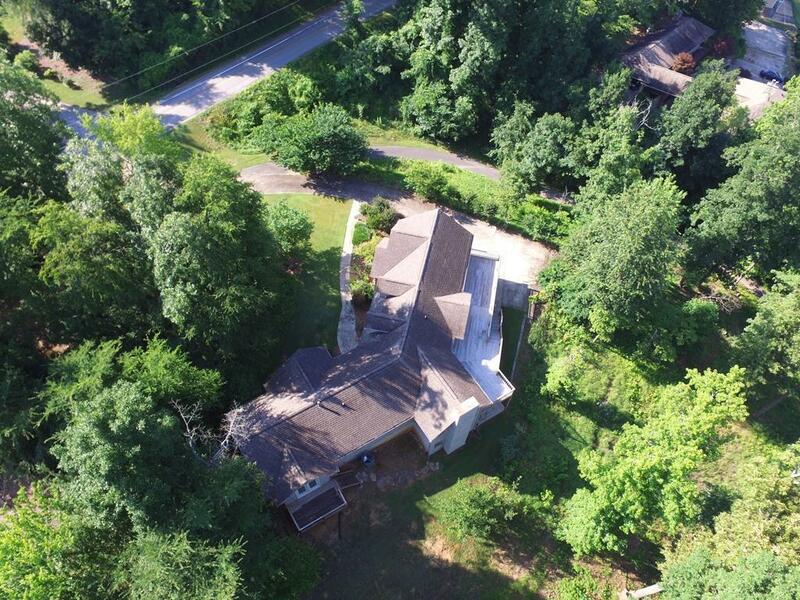 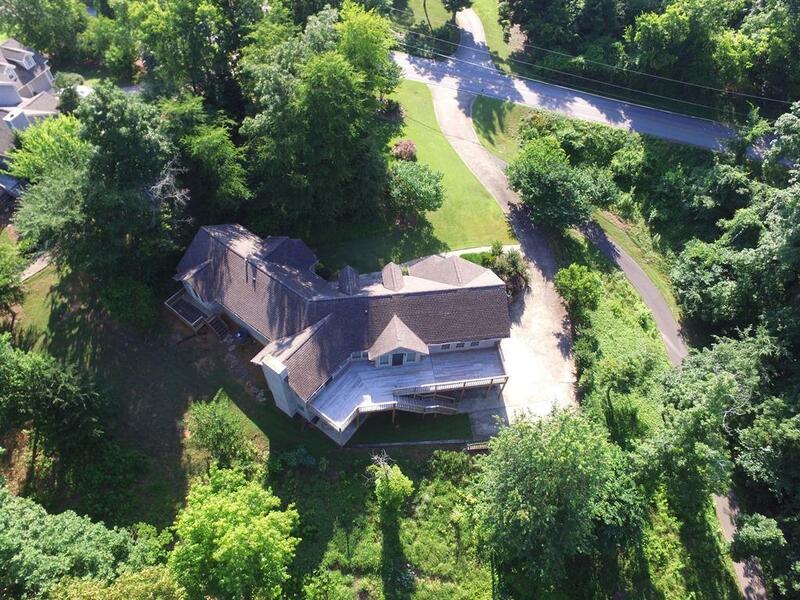 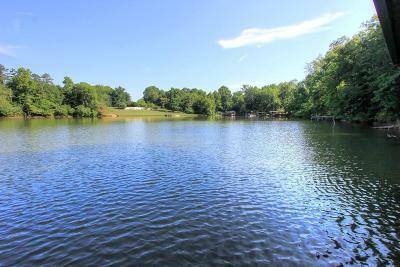 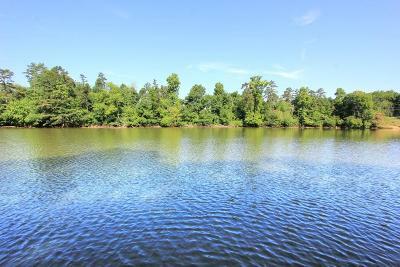 Property features almost 2 private acres with 265 feet of waterfront! 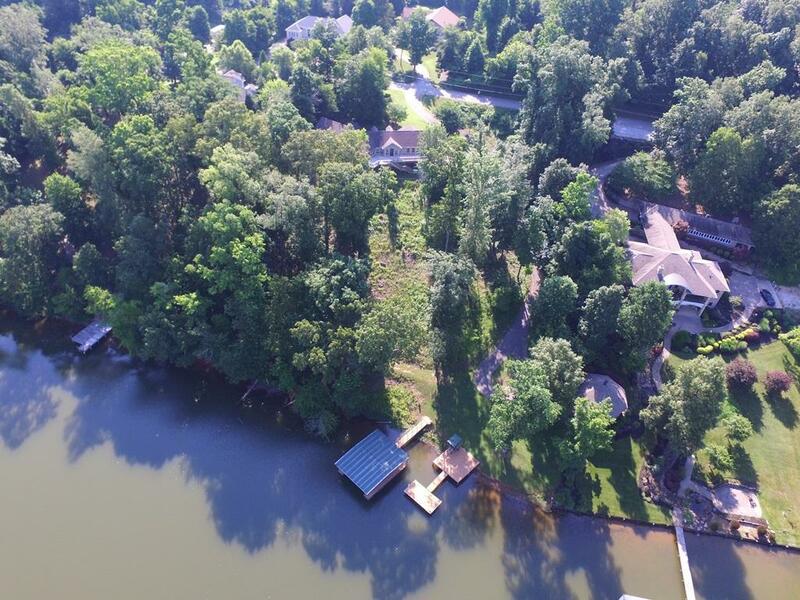 Located just off the main channel this property is sure to satisfy all your waterfront needs with its 2 docks and private slew. 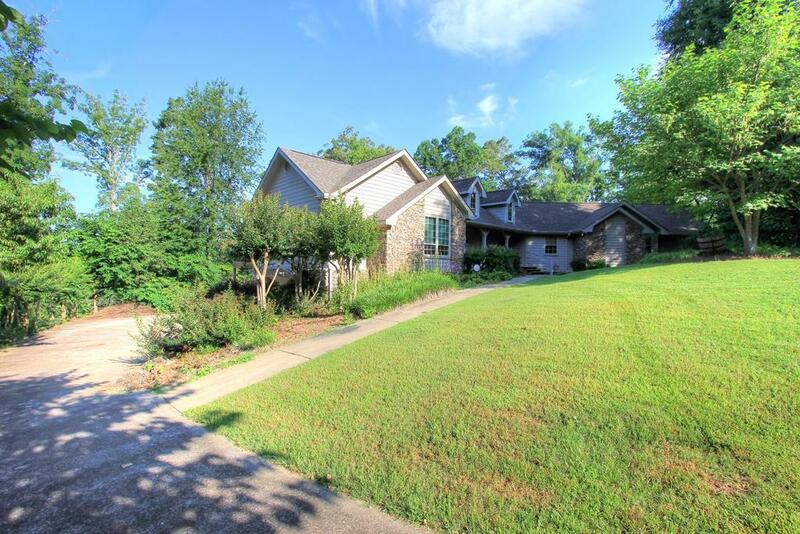 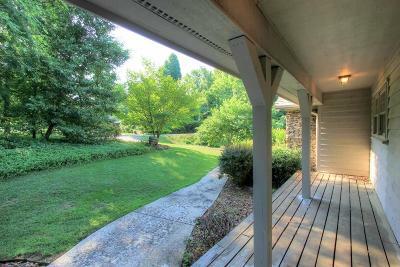 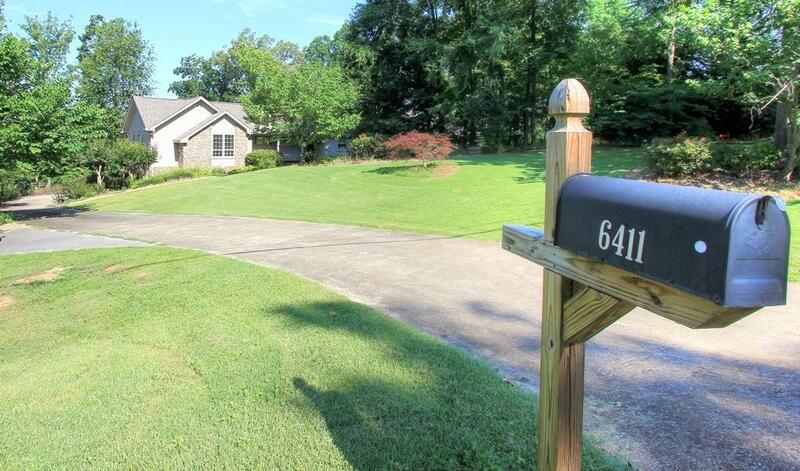 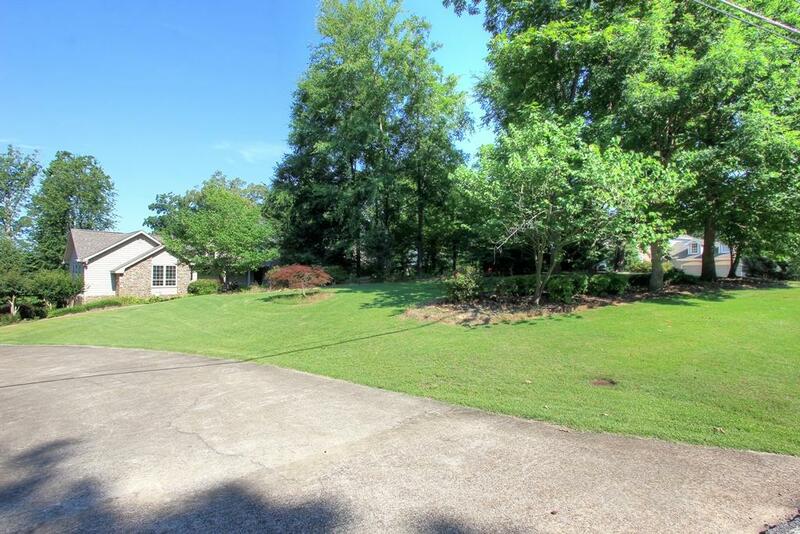 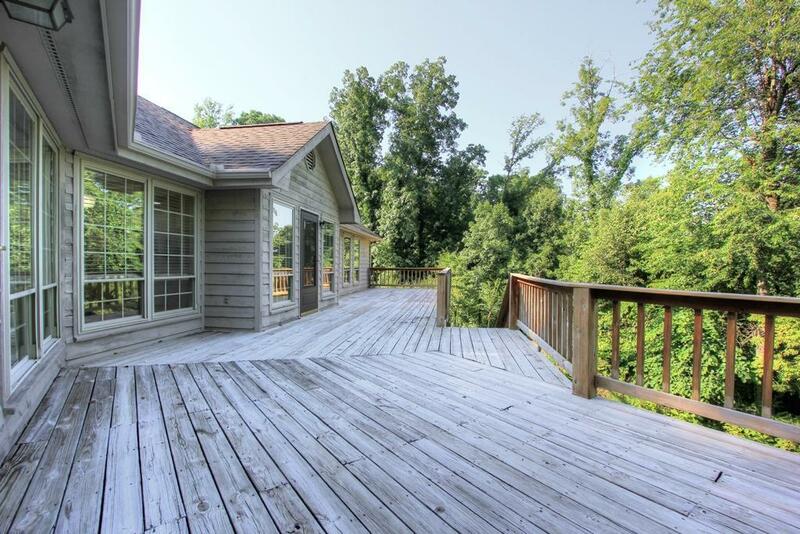 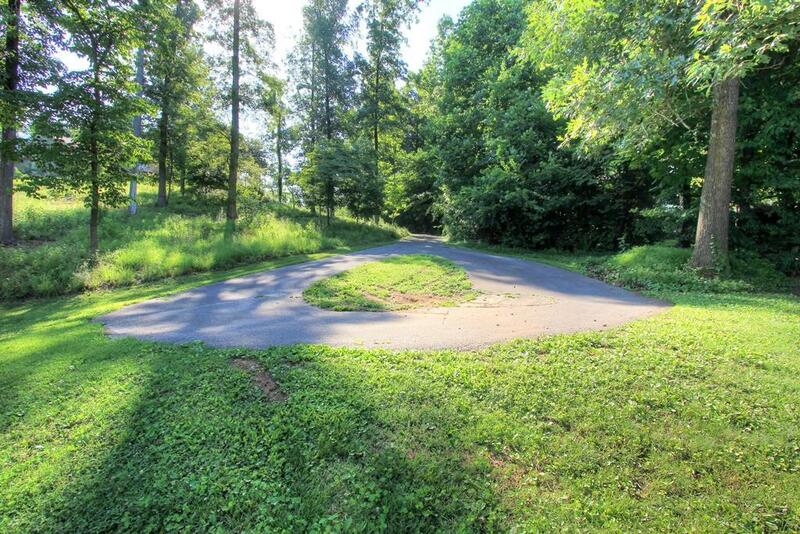 The property also features a large separate driveway for easy lake access and extra guest parking. 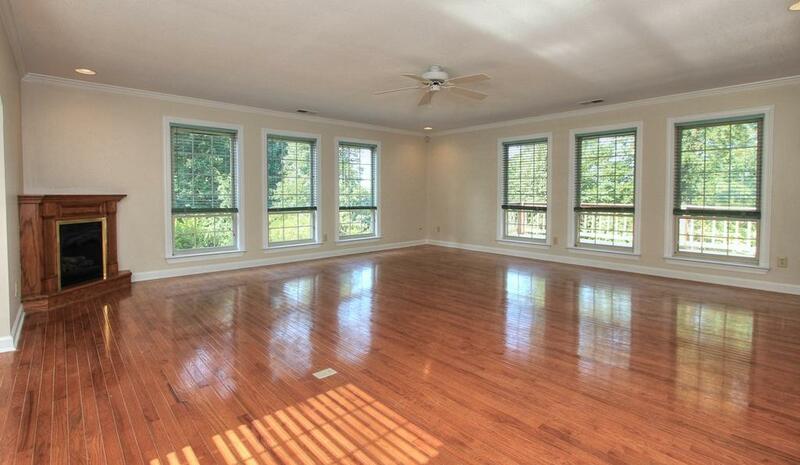 More than enough space here for all your entertaining needs! 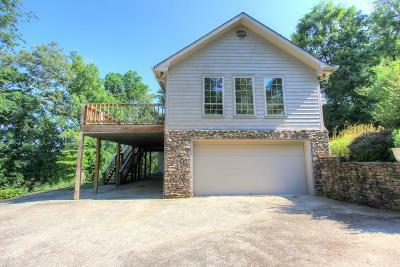 Beautiful custom built home with gorgeous stacked stone and tons of windows for great natural light. 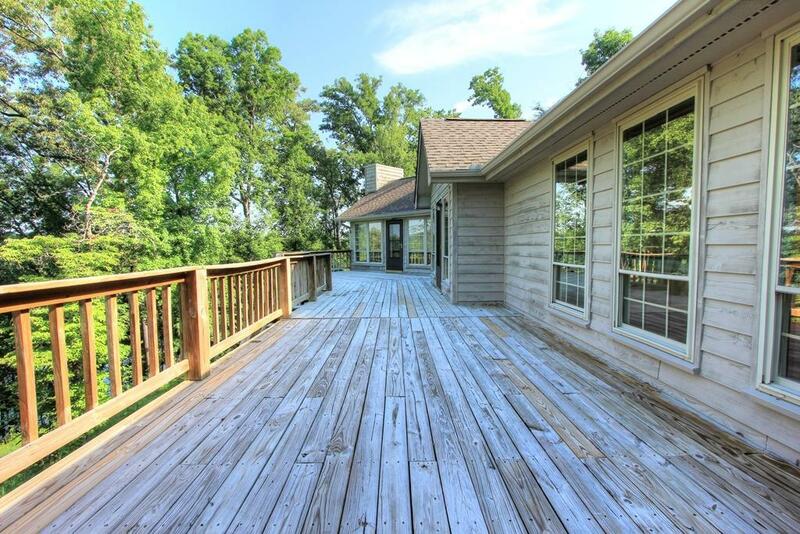 Large rear deck overlooking the water is such a serene and calming space and not to mention offers beautiful views of the sunset. 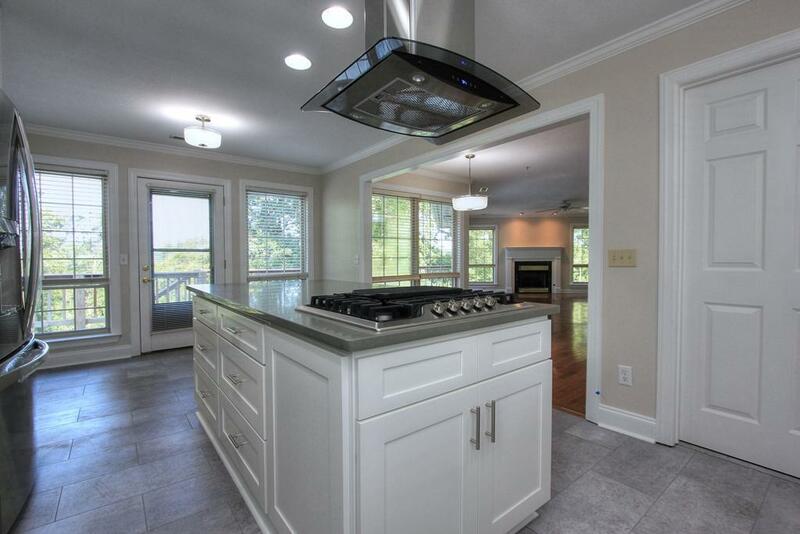 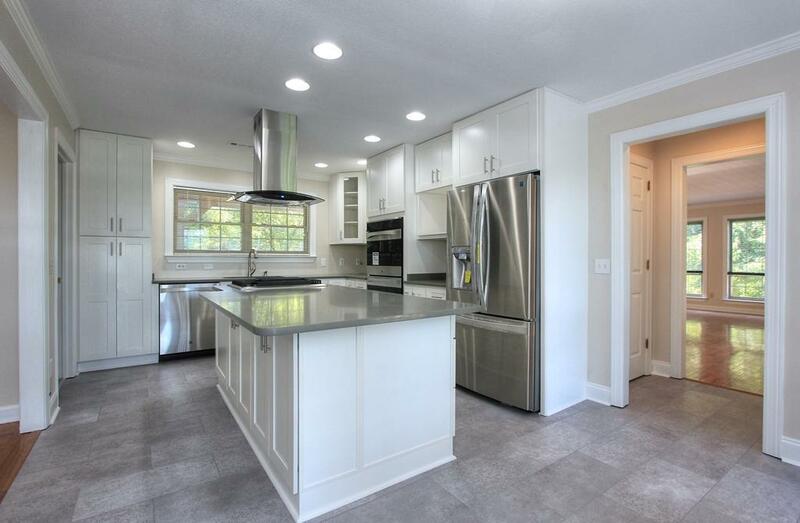 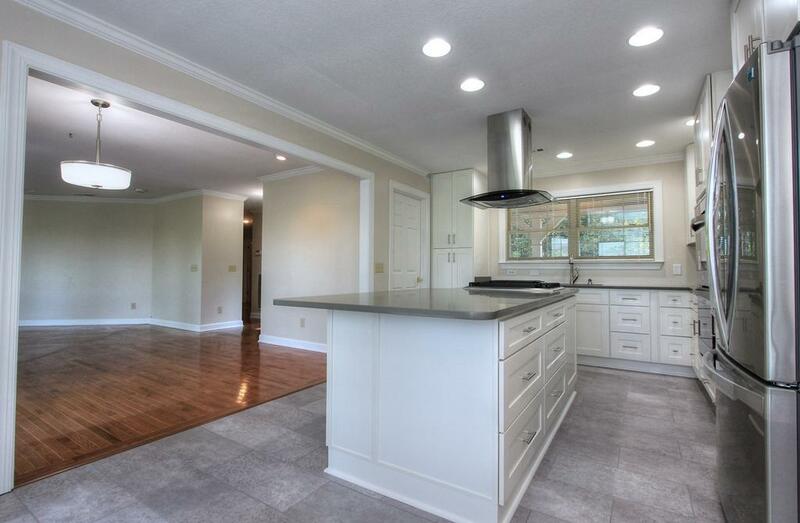 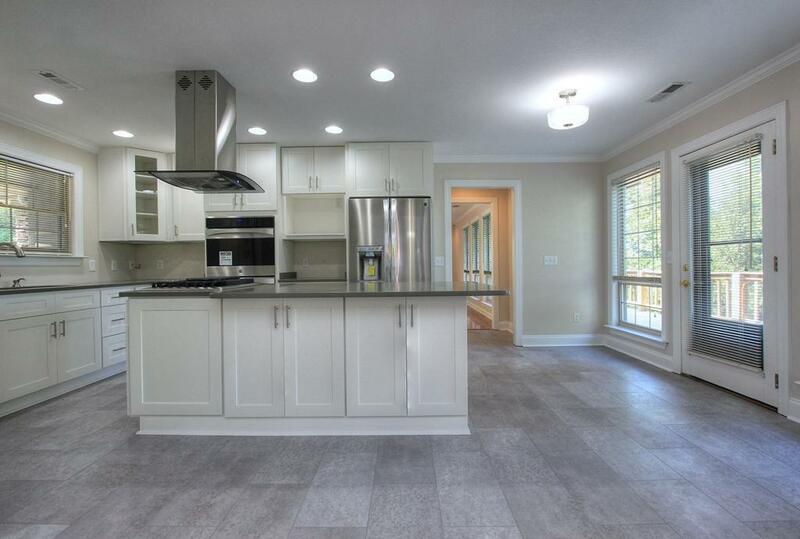 Gorgeous freshly renovated kitchen offers tons of counter space and cabinet storage. 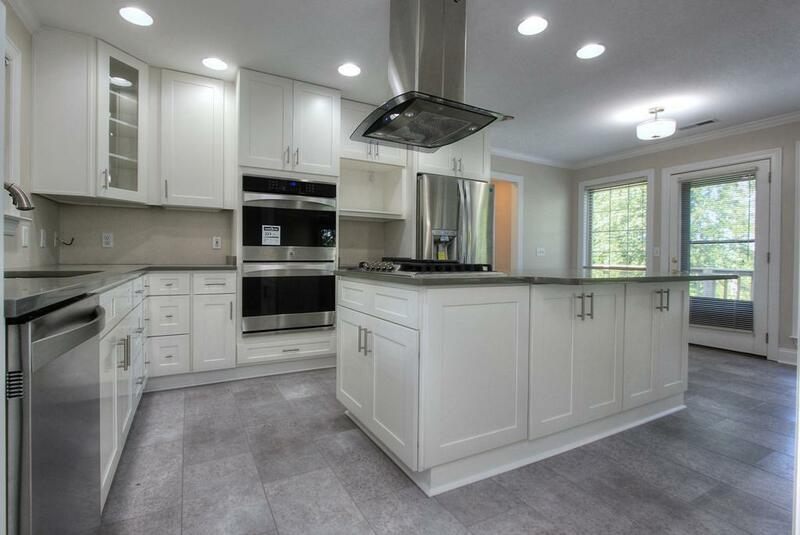 Custom cabinets along with top of the line appliances will please the chef of the house! 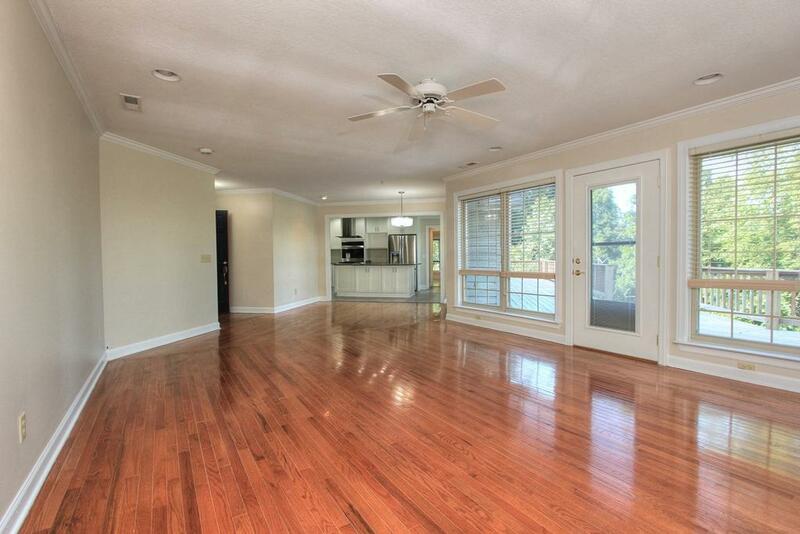 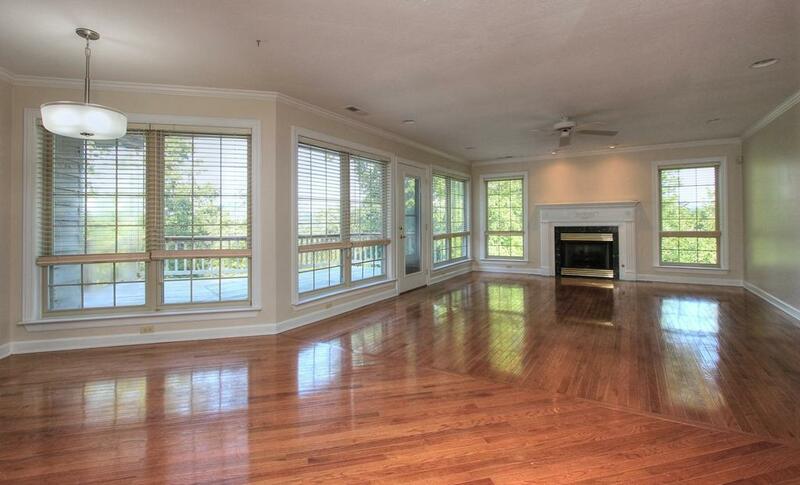 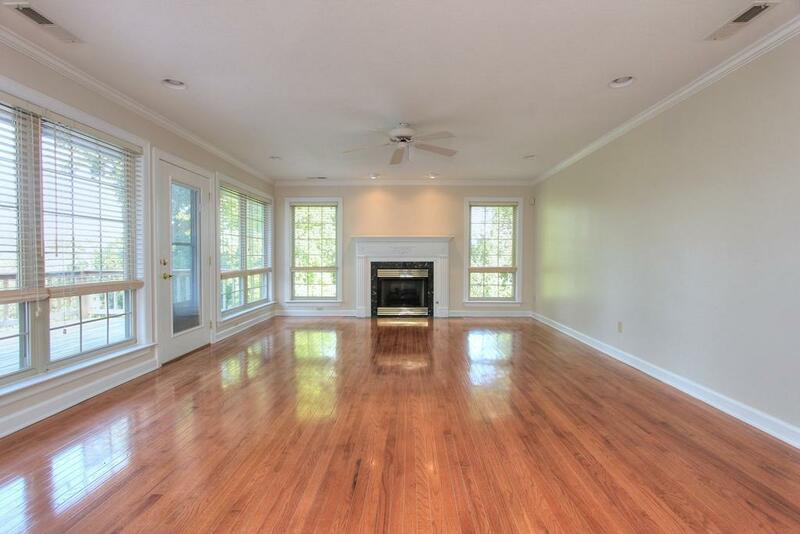 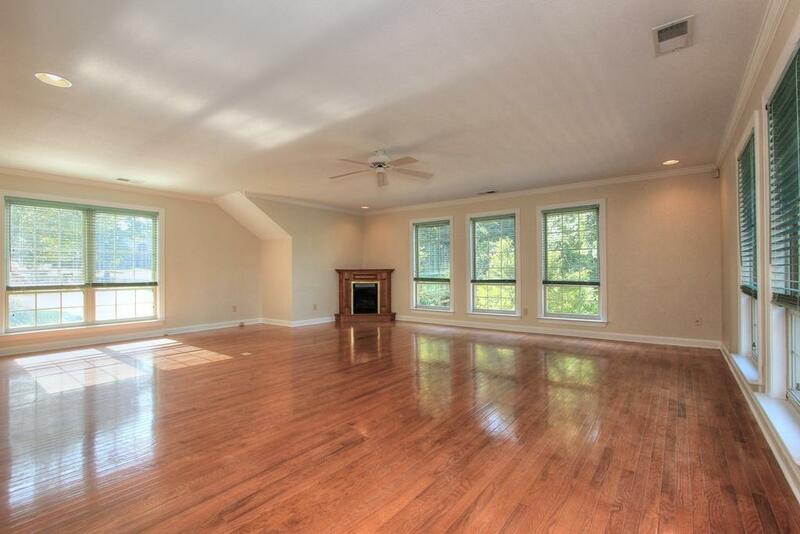 Spacious living area gives wonderful views of the lake while entertaining inside. 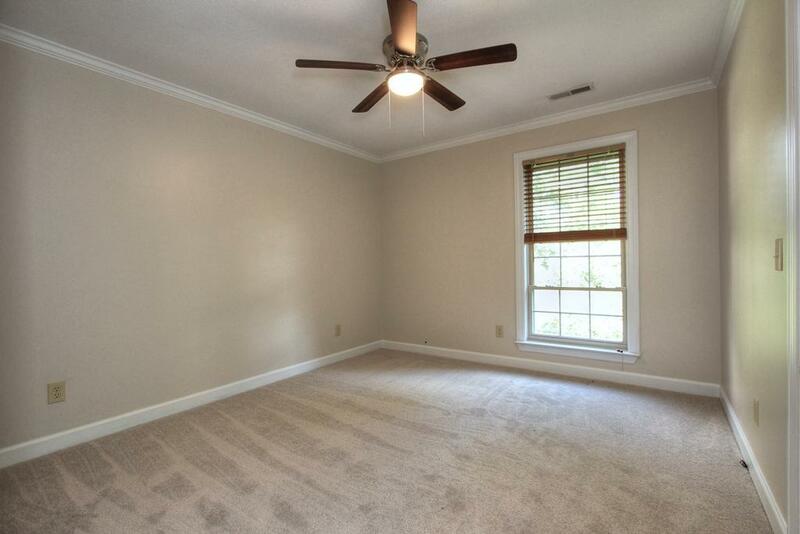 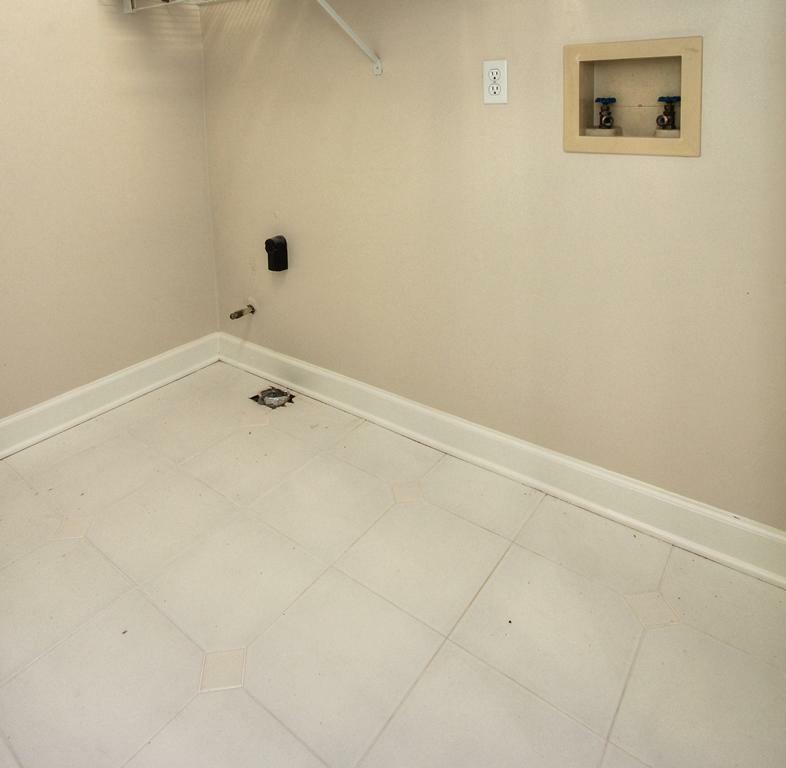 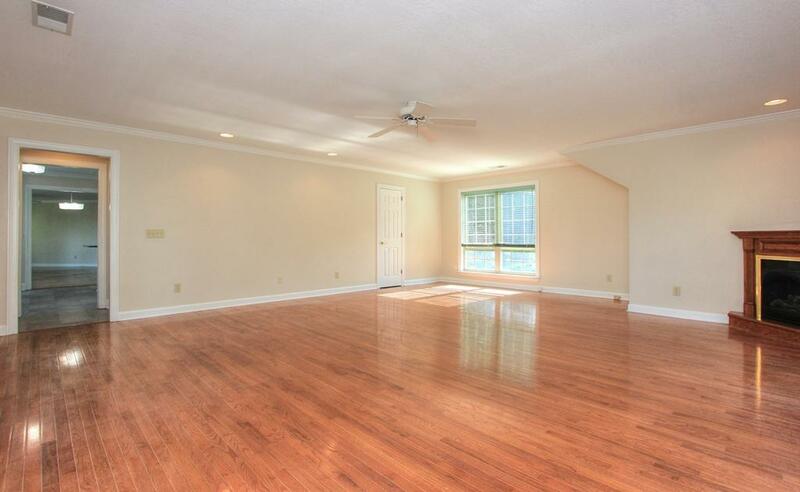 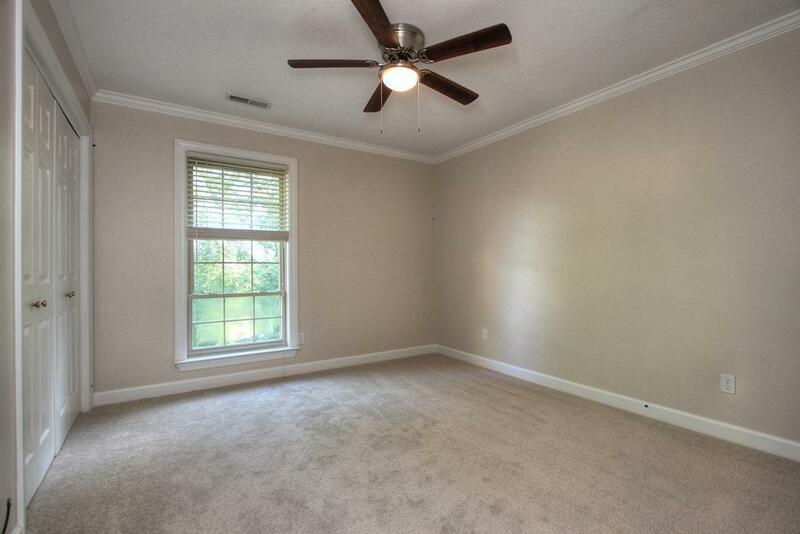 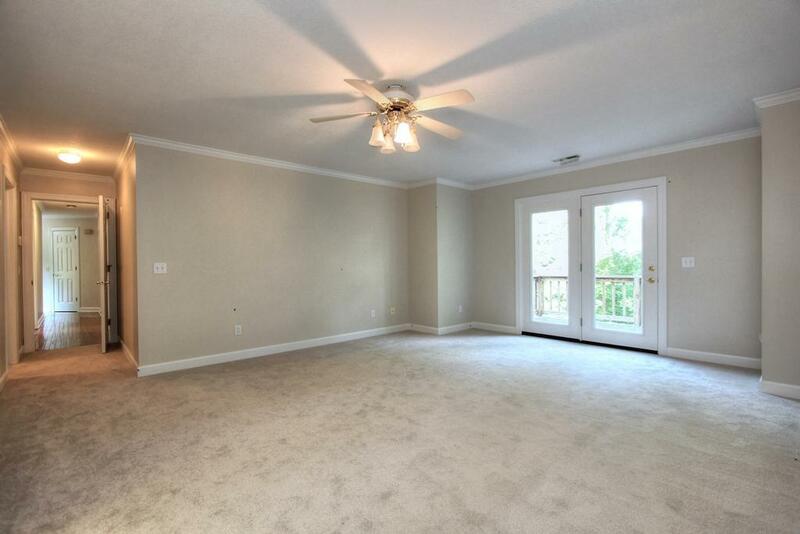 Spacious master bedroom en suite has its own private deck along with large walk in closet. 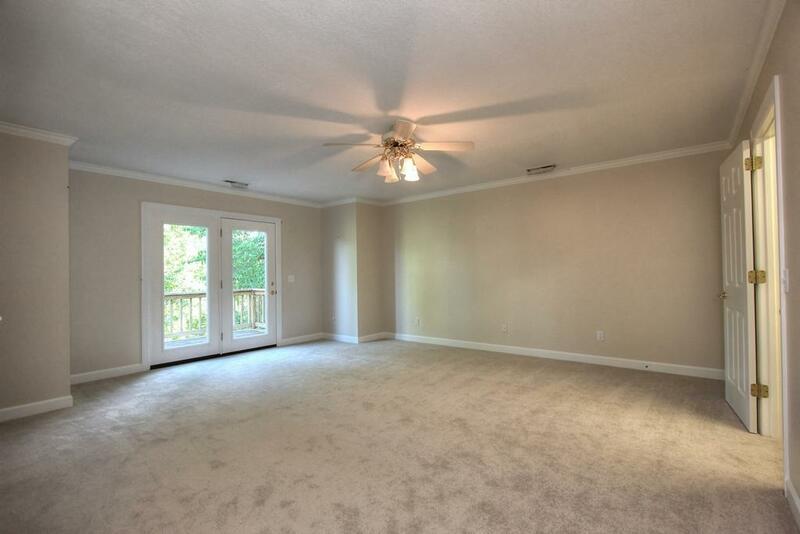 Also will find 2 spacious bedrooms and separate full bath on the main level. 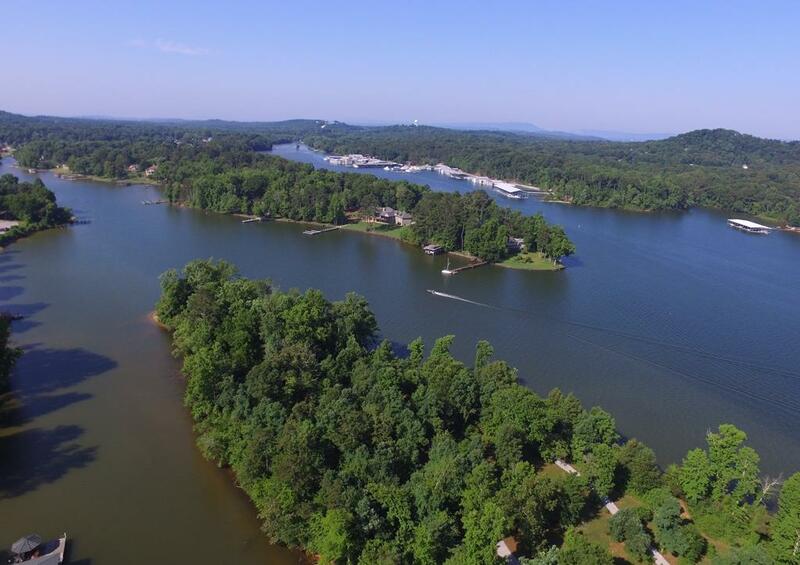 Don't miss the opportunity to live on Waconda Point! 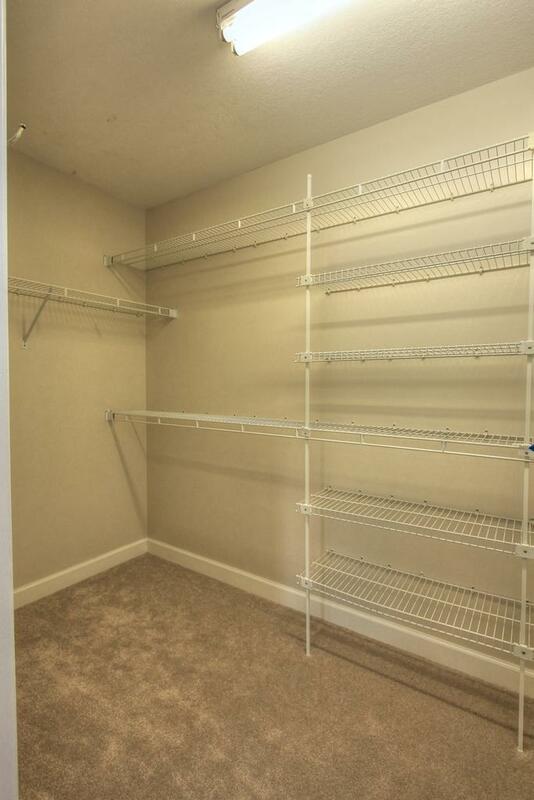 Such a wonderful and convenient location! Wont last long!